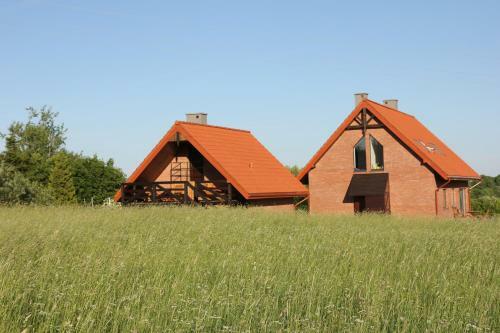 Apartamencik Guzy in Guzy is a farm (house) with 1 room. 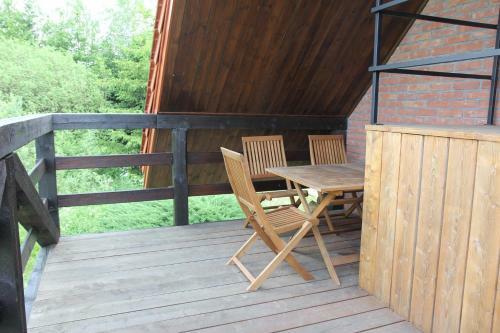 Boasting accommodation with a terrace, Apartamencik Guzy is located in Guzy. Guests staying at this farm stay have access to a fully equipped kitchene...tte. This farm stay with garden views features 1 bathroom with a bath. A flat-screen TV is available. The farm stay offers a barbecue. This property features a children's playground. 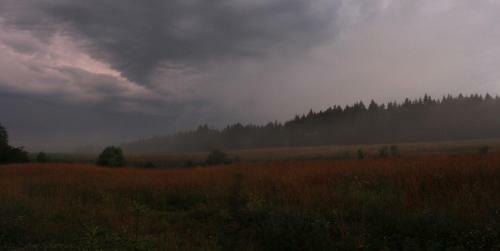 Suwałki is 44 km from Apartamencik Guzy. 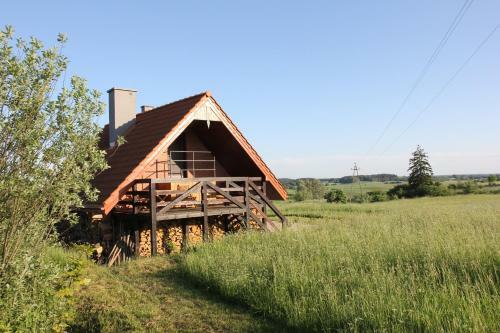 When would you like to stay at Apartamencik Guzy? Please inform Apartamencik Guzy in advance of your expected arrival time. You can use the Special Requests box when booking, or contact the property directly with the contact details provided in your confirmation. Please note that the property does not issue invoices.